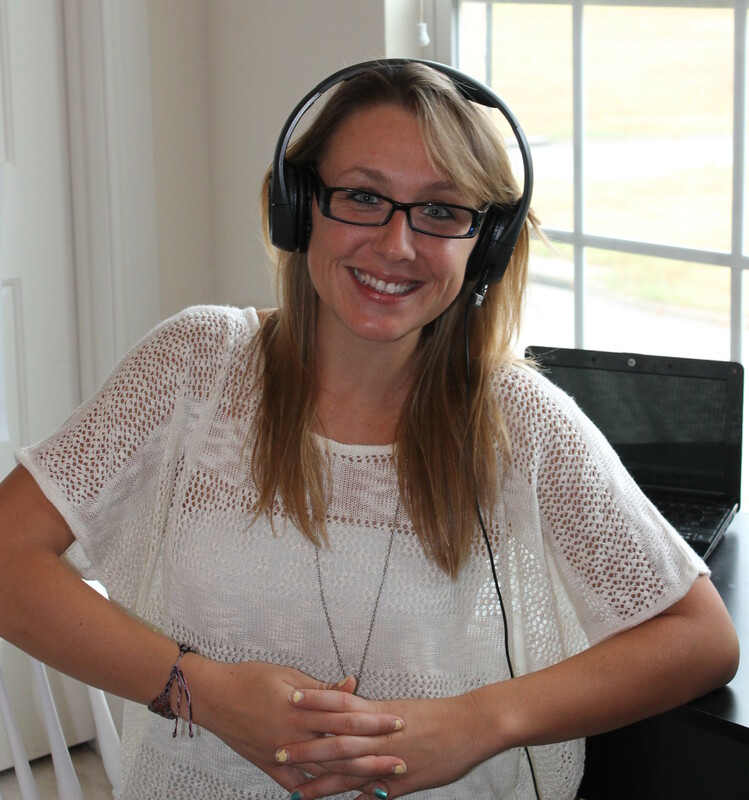 Tara Musich > English Blog > Tara’s ESL VLOG: Why Listening is NOT Enough! For example, I speak Spanish fluently – I have for fifteen years – but I am currently studying French. French makes me very nervous. The pronunciation of the language is very difficult and sometimes I feel a little bit apprehensive when needing to speak. But the fact of the matter is that if I don’t speak at all then I will never be able to. You have to do something to be able to…you have to practice something to be able to do it. That’s the way that it is with anything in the world, with any special skill. So, I know that from my own personal experience with foreign language, that even though I read books, and I watch TV and I listen to music in French – I still can’t speak it, because I don’t, I don’t – I haven’t practiced enough actually “talking” with native speakers. Like I’ve been saying, the new age English teachers, the new age English professionals out there are telling you that you should be listening in order to speak. They think that you should buy some of their useful audios and materials, so that you can, you know, improve your speaking skills. But it is really hard to believe, as a student of a foreign language, that listening is all that it takes to be able to be conversational. The truth is nothing will ever replace a live speaker, a native speaker with whom you can discuss your challenges and your difficulties and then together improve on your speaking. It is very important to remember that one should study all the different areas of English language learning. This is a truth, but another truth is that an audio program, a computer program will never replace what a live teacher can do for you. If you’re interested in talking more today about learning English, please contact me by email at tbmusich7@gmail.com. Visit my Facebook page https://www.facebook.com/tm.english.teacher for daily tips. Thanks!! !